three major ways of development. International ExpoForum Building. Architecture. Real Estate. 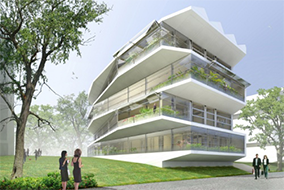 includes complementary exhibition - Comfort House, Building and Architecture, Wood house and ENERGY & ECO TECHNOLOGY. 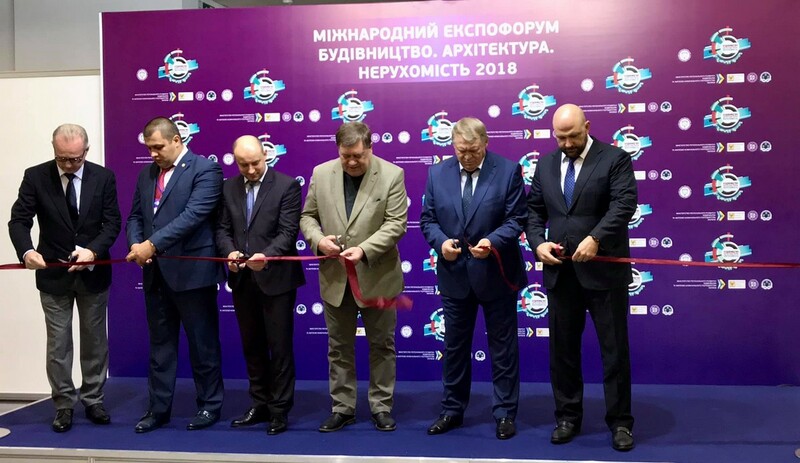 The exhibition format allows to cover all aspects of the construction industry in Ukraine and in the world simultaneously and as completely as possible. Three exhibitions to be held simultaneously is a great chance to get maximum information, contacts and experience. Rich program of events for specialists in each construction segment will allow to study in depth the topical issues concerning construction and upkeep of buildings in accordance with new environmental and technological standards. Comfort House, Building and Architecture and Wood house will present more than 400 Ukrainian and foreign exhibitors on the area of 20,000 sq.m, the exposition and the events will be attended by more than 15,000 professionals of the industry from all over Ukraine and abroad. The exhibition for professionals, a unique B2B event, Building and Architecture will present the latest trends in the sector of architectural planning, capital construction, will introduce advanced technologies and new materials. Building structures, roofing, facades, window and door systems, as well as ceramics and sanitary ware - is an incomplete list of the main thematic sections of the exhibition. Comfort House will become an organic complement of the exhibition. The Comfort House mission is implementation of energy efficient and environmentally friendly technologies and materials in private construction. Moving to the European standards in building designing and upkeeping , new utility tariffs make the issues of energy conservation and alternative sources of energy, automation and security, as well as intelligent control system Smart House increasingly urgent. Eco-friendly materials and Eco-construction technologies, energy saving technologies, heating, ventilation and cooling, finished interior solutions - everything you need to create a comfortable stay in a modern house, will be presented at the Comfort House exhibition. Wood house will bring together at the same place the best manufacturers and suppliers of logs, lumber, beam boards, wood protection products. Besides, it will be possible to get acquainted with new woodworking equipment, stoves, fireplaces, roofing technologies for wooden construction, and, of course, to choose a favorite project of the future home. Environmentally friendly wooden house, the atmosphere of warmth and comfort, as well as the velocity of the construction and ease of use make it the favorite in private construction in the near future. ideal place for establishing connections, signing contracts between organizations, enterprises, firms-suppliers.